Hunter College and The Windows Project are proud to present the formal United States debut of Ballet Contemporáneo de Camagüey, under the artistic direction of renowned Cuban-American choreographer and master teacher, Pedro Ruiz. As part of an in-depth weeklong cultural and artistic exchange in New York City hosted by Hunter College and The Windows Project, the evening will feature original works by Mr. Ruiz performed by this electric company hailing from Camagüey, Cuba. Mr. Ruiz, the Arnhold Artist in Residence at Hunter College, was a principal dancer with Ballet Hispánico and is on the faculty of Hunter College, the Ailey School and Marymount Manhattan College. Eight years ago, he founded The Windows Project after returning from the United States to his native Cuba for the first time in 30 years. It was then that he realized there was an opportunity to bring together the rich dance traditions of his two countries, which had largely not been possible for many decades. 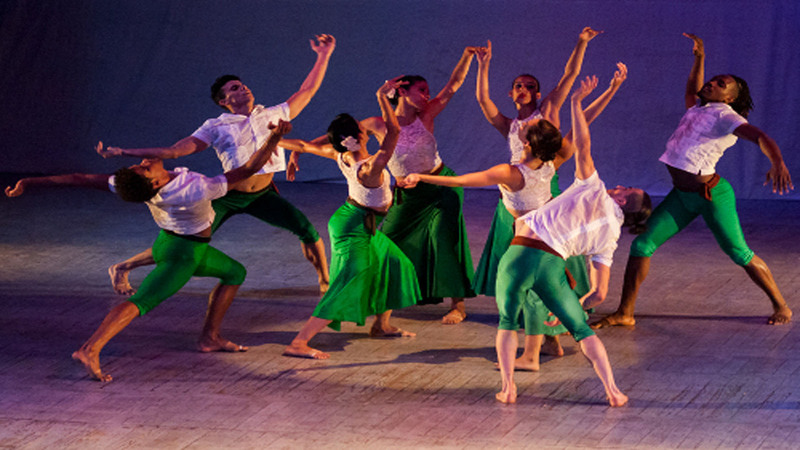 Mr. Ruiz is uniquely suited to lead this effort and is proud to have his vision showcased through the artistry of Ballet Contemporáneo de Camagüey.